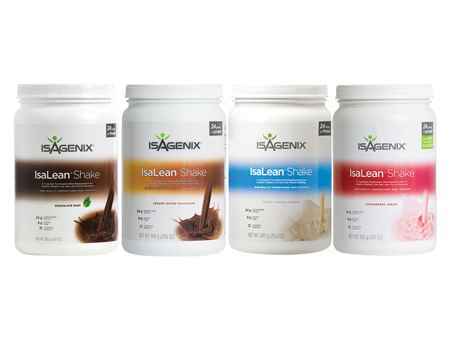 The foundation of the entire Isagenix program, IsaLean Shakes are 240-calorie complete meal replacements. 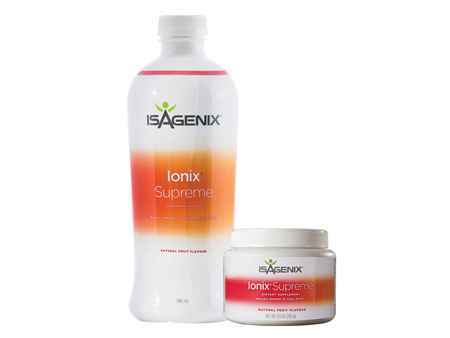 This innovative formula combines healthy fats, just the right amount of carbohydrates, and unprocessed protein sources to feed your body right while keeping your caloric intake down. 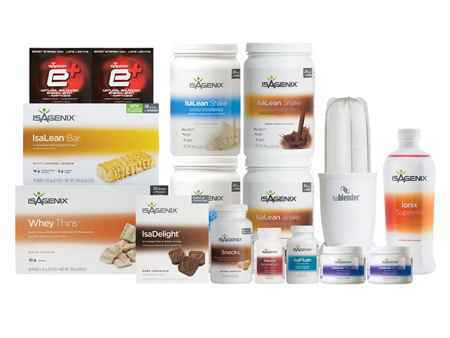 You won’t feel deprived, but you will see results. Guaranteed. 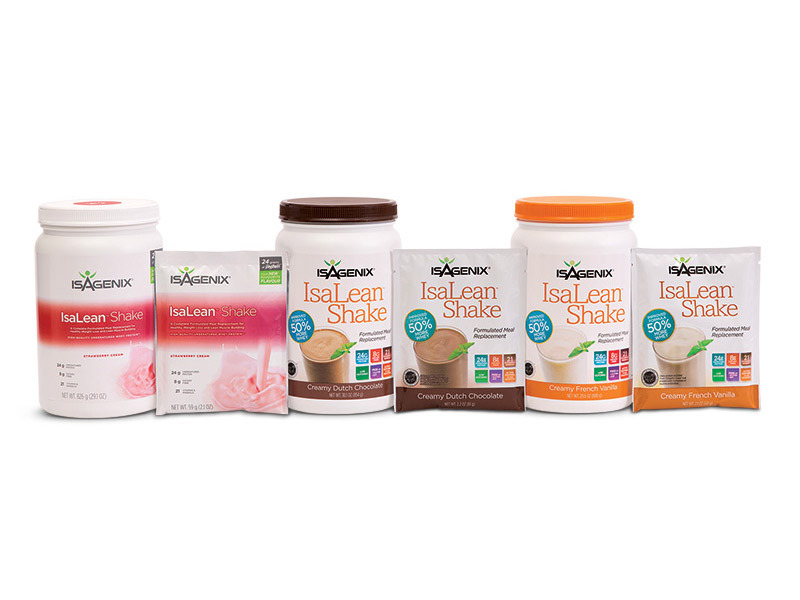 It takes just minutes to whip up a rich IsaLean shake in Creamy French Vanilla, Creamy Dutch Chocolate, or Black Sesame, a flavour that is equally good warm or cold. But the results can last a lifetime. 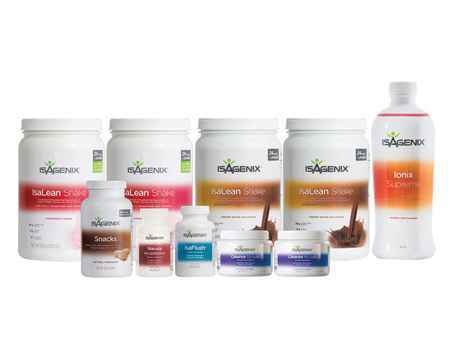 That is the Isagenix mission: To nourish your body, improve your health, and make your life better.